The practice of guided imagery is a great way to regain control of a stressful situation. Imagery (or relaxation script) is a type of visualization relaxation technique where you are guided through a series of images, usually a certain scenery such as a forest or a beach. Want to try some relaxing imagery right now? I've recorded a wonderful journey for you! Click on the image below. I am definitely a daydream believer! Since I was a little girl, I've always had a very active imagination. Sometimes this is not a good thing if you're an anxious person. But, you can also harness this power to relieve stress in a jiffy. Have you ever had one of those bad dreams where you're being chased by someone? Then you wake up with your heart pounding, feeling as though you've been running miles? I hate to be the bearer of bad news, but your brain is not that smart - neither is mine. Our brains tend to believe whatever we tell them to believe! This is how your body ends up feeling anxious when you believe something bad is happening. The good news is that we can harness this power to work in our favor. Our brains can also believe that something wonderful is happening to us and send feel-good signals to our bodies. 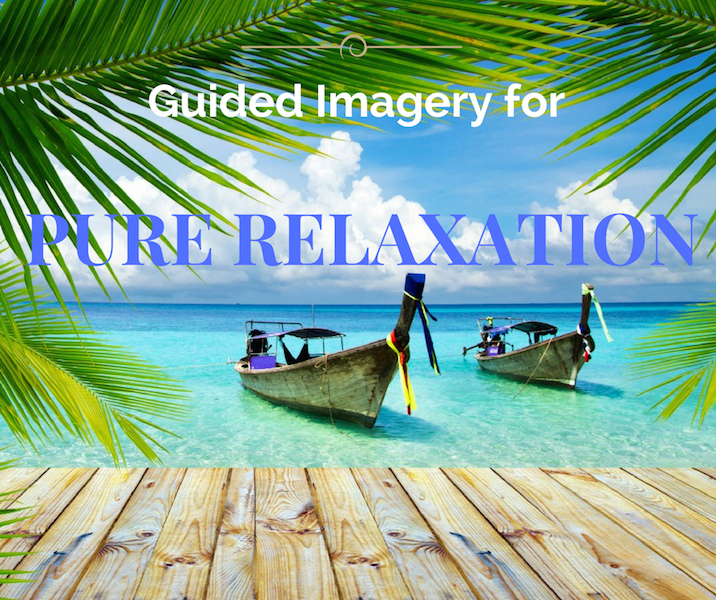 Guided imagery is all about helping your brain believe that you are having a wonderful experience. When your brain believes you're relaxed, your body follows suit. Your body perceives what your brain believes! 1. Practice guided imagery when you are relaxed so that this exercise comes more naturally to you during times of stress. 2. Use guided imagery in conjunction with relaxing breathing techniques, such as diaphragmatic breathing and pranayama breathing. 3. Incorporate movement in your guided imagery. You walk deeper and deeper into a forest. You walk further and further along a beach. You walk higher and higher up the mountain side. 4. Incorporate multiple sensory experiences. You smell pine trees in the forest. You feel the warm air against your skin. You drink fresh spring water. 5. After some time spent in motion, imagine yourself reaching a place where you can rest. After walking through the forest for a while, you lie down on a patch of mossy grass. 6. Once you reach a resting place, you can think some positive affirmations, repeat a mantra, meditate, or clear your mind and just focus on your breathing. 7. After you have rested a while, you can choose to either open your eyes slowly and resume regular activity or choose to fall asleep. Sit or lie down in a comfortable position. Close your eyes after having read the gist of this visualization. 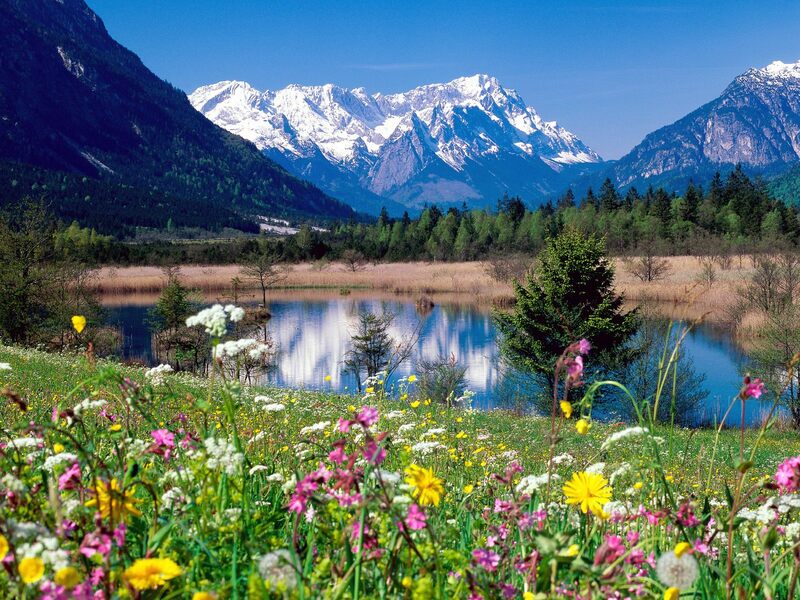 Imagine it's a beautiful sunny day and you've just started your walk through a nature park. Your path meanders through this wooded area. As you begin your walk, you notice how comfortable your body feels with the warm air surrounding you, the sunlight streaming through the tall tree branches. You walk further along your path and notice the smell of pine. You continue to walk further down the path and notice the sound of birds singing. You continue to walk further along the path and notice a bubbling stream ahead of you. You walk closer and closer until you reach the stream. The spring water looks so clear. You bend down, cup your hands, and collect water. You drink in the water. The cool water touches your lips and floods your mouth. You swallow the cool water, feeling its slow descent down your throat. The water tastes so pure. You stand back up and continue to walk down the wooded path. You walk further and further until you reach a soft patch of mossy grass. The emerald green moss is inviting. You decide to lie down on the moss on your back. Your eyes are closed. You feel the softness of the moss against your fingertips. Then , I'm positive you will enjoy The Know Stress Press! 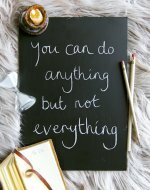 This ezine is filled with stress management know-how and even more free downloads!